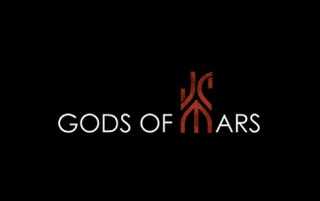 Perhaps it was all the recent "John Carter 2 could have been awesome" reports, but for reasons unknown, Andrew Stanton has tweeted the title cards to the John Carter movies we'll never see. The director must be getting nostalgic for a movie that never found its audience. Alas, we would have happily watched many more John Carter of Mars movies. While the first film was undeniably flawed, it still had good bones. Alas, now all we have are these tweets of the ghosts of John Carter's dead future.